There are many advantages to purchasing a newly constructed home as well as different factors to consider. CLICK HERE to view current listings for new homes released to the market in our area. Are you getting what you're entitled to have ... both in quality and value? Your experienced agent knows what you should receive and what "extras" might be available. Give your investment the best opportunity for appreciation at resale. Questions concerning site location, builder, design and decor are important. 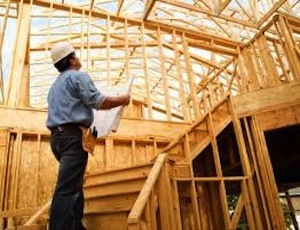 Your agent knows you are building not only for today ... but for tomorrow. With your real estate agent, YOU are represented! Your agent's experience, knowledge, and reputation represents strength and leverage on your behalf.